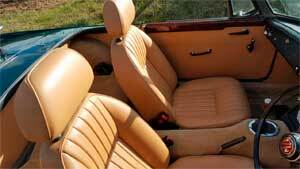 Why hire an MGB Roadster? This popular British sports car from the 1960s can be hired from our base near Oxford. It is an excellent choice for touring the beautiful countryside of the Cotswolds, Chilterns or Malvern Hills in a classic car. 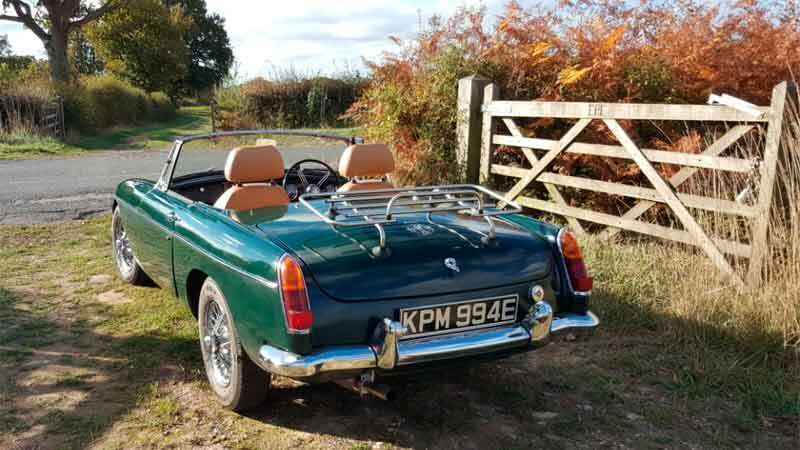 Whether you are travelling from London, the Midlands or counties surrounding Oxfordshire, this good looking classic rental car is the perfect choice for MGB hire. In a beautiful shade of British racing green, this wonderfully styled soft topped sports car will win you admiring glances.The lazy torque and pleasing rasp of the B series engine, together with the low seating position, make the MGB feel like a proper sports car. You’ll have a fun MGB classic car driving experience in this enduring classic. If you are considering buying one, an MGB hire in Oxfordshire gives you a chance to try before you buy. The MGB also makes an unusual self-drive classic wedding sports car. The MGB is an iconic British sports car, perhaps the most popular sports car of it’s generation. It was designed by Don Hayter, MG’s chief designer, and built in Abingdon near Oxford from 1962 until 1980 when the factory closed. With over 500,000 sold it was Britain’s best selling sports car. The MGB sold internationally, with the majority being exported to North America. Our MGB roadster, produced in 1967, is the more desirable early model. Finished in British racing green it has a tan leather interior, black hood, chrome wire wheels and chrome bumpers. Inside, the 2 seater ‘B’ is quite roomy by sports car standards. In addition to the boot, it has a space behind the seats and a boot rack for extra luggage storage. The 1800cc B series engine coupled with the 4 speed manual plus overdrive gearbox gives excellent road performance. Overdrive on third and fourth gear was an optional extra fitted to the minority of cars, making it a very desirable feature. All this makes the MGB perfect for country roads in the Cotswolds. Imagine cruising in overdrive through rolling hills and picture postcard villages with the top down and the wind in your hair. It’s a classic car experience that’s hard to beat. For MGB hire Oxfordshire contact Classic Car Hire North. Smallish boot, but there is a boot rack which can be used for for extra luggage. British racing green with tan interior and black hood. 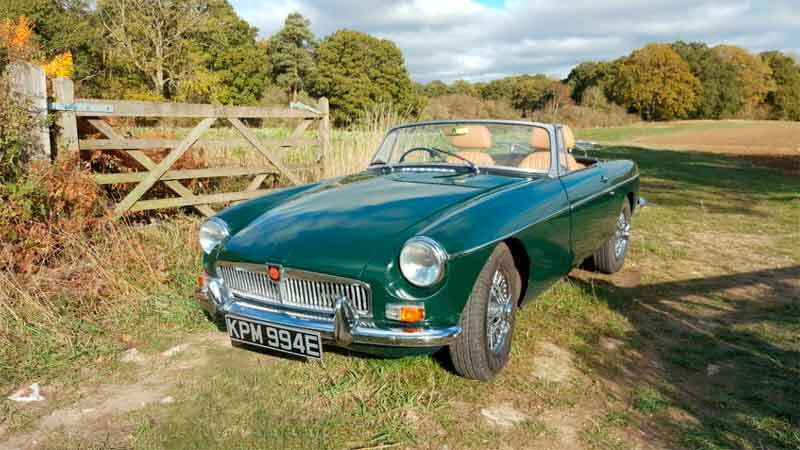 Our MGB hire car is available for collection near Oxford. Our location is on north and west London’s doorstep, with easy access to and from the Midlands and the national motorway network. We are in an ideal location for MGB Hire Milton Keynes and Northampton. For MGB hire Swindon, Cheltenham, and Gloucester, you don’t have too far to travel either. Reading and Slough MGB hire is within about an hour’s drive of our Oxford base. 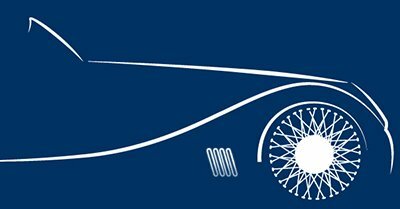 Once you’ve collected it you can drive our MGB hire car anywhere in the UK subject to our terms and conditions. The All Day option is ideal for those who want a tour of the Cotswolds, Warwickshire or the Malvern Hills. The generous mileage limit of 200 miles will even get you to and from the South Downs National Park. The majority of people do around 170 miles when they hire a car for 1 day, and don’t incur excess mileage charges. The weekend option lets you take a relaxing weekend, with enough miles included to stay on the south coast.